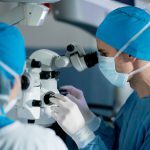 It’s been shown that the advantages of DMEK are twofold: research suggests the rejection rate is lower and DMEK offers a speedier visual recovery with less post-operative refractive error. However, because the graft used for DMEK is thinner and more delicate, it is more difficult to handle. We also realize the importance of offering customizable solutions to our clients, so that we are able to meet their specific needs in providing optimal patient care. In the case of Preloaded DMEK grafts and free-floating, Pre-punched DMEK tissue, both options are completely customizable in terms of size and diameter of the graft, S-markings, and so on. 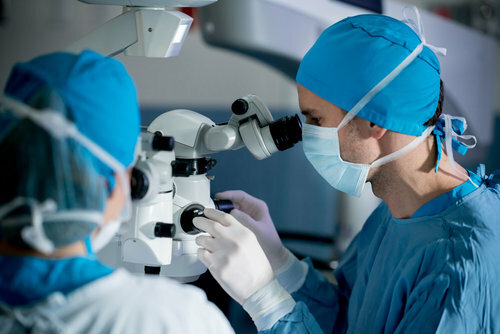 We believe that seeking out such innovations as Pre-punched and Preloaded DMEK grafts and collaborating with surgeons to expand their use will help us achieve our goal of being the best provider in the industry. To that end, we welcome your feedback and ideas. To offer input about what we do or ideas about how we can better meet your needs, or to learn more about our DMEK services, visit our preloaded DMEK page or contact Mike Tramber at 336-765-0932 x1307 or mtramber@miraclesinsight.org.